As most people know, I’m a Metric/Sports Bike kind of guy. 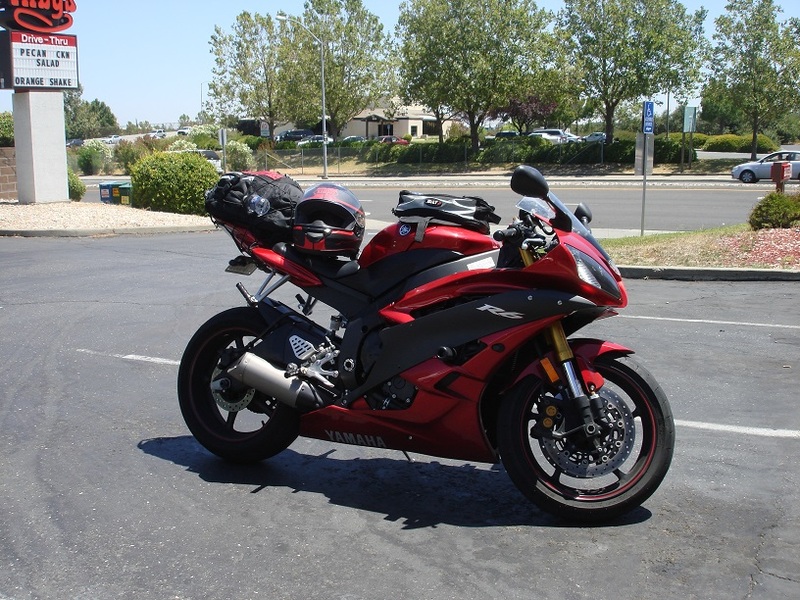 I currently ride around on a fun little Yamaha YZF-R6 that I’ve put 15k+ miles on in the last 2 1/2 years. One thing I’ve discovered with riding a Metric is that most of the other Metric riders are into racing around and not doing much as a group, other than riding around. One of the reasons that I joined the American Legion Riders out of Post 31. I met some of those guys doing Patriot Guard Rides and they convinced me to join a post all the way over in Salinas CA. I’ve been with them 3 months now and have participated in 2 poker runs, the Warrior Run (raising money to fight soldier suicide), looking to do a parade on Veterans day, etc etc etc. The only down side is that almost without exception, every one of the other riders at Post 31 rides a Harley Davidson of some sort. Except Ken, who rides a freaking MONSTER Triumph Rocket 3. Now, I’m not much of a Harley Davidson kind of guy, well, I guess I am in that I like to do the things the other Harley Davidson riders like to do, with the exception of I like to do it on my sporty little R6. During the Warrior Run the other day I did see a Harley that I liked and could actually see myself riding.